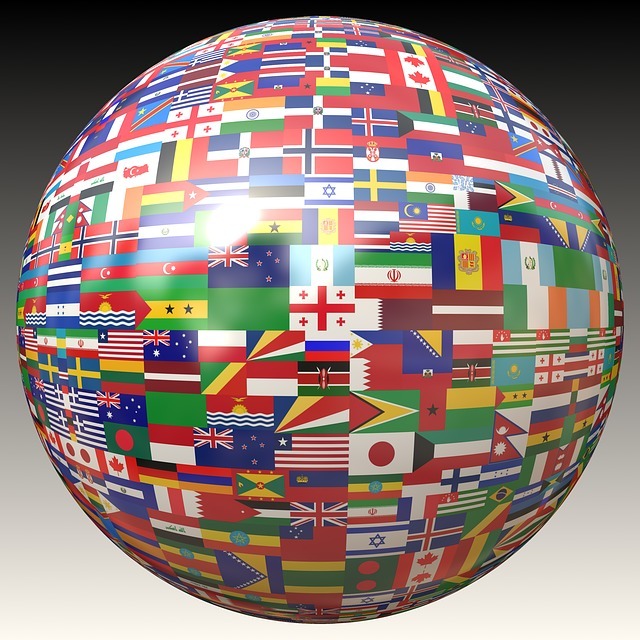 Today’s post is a celebration of all the language professionals who make a difference in our world – whether it is as medical or court interpreters, literary or technical translators, and every (in)imaginable field in between. We celebrate those linguists who came before us – just as Saint Jerome, whose feast we also celebrate today and who is best known for translating the Bible into Latin – and those who will continue with the work we do today after we are long gone. The 2014 theme of International Translation Day: “Language Rights: Essential to All Human Rights” captures this spirit by recognizing that through the work we do every day as language professionals, we are also protecting our basic human rights; we enable communication among individuals who otherwise would not have access to needed services or the opportunity to be on equal footing with his or her peers. 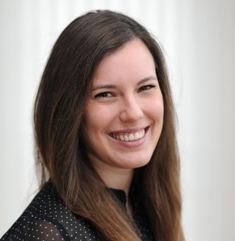 The communiqué from the International Federation of Translators written by Izabel S. Arocha from IMIA, on the occasion of International Translation Day, is a great statement to our profession. What better way to celebrate this special day than attending a professional conference or a local networking event during the upcoming month? We have prepared a list of gatherings happening around the world during the next few weeks. It is, by no means, a comprehensive list, but it is certainly a token of our appreciation to our readers. We are always interested in finding excuses to get together with colleagues, so if you know of an event that should be included in this list, please send us a message! Let’s stand together and proudly celebrate with colleagues around the world on this day, our very own. 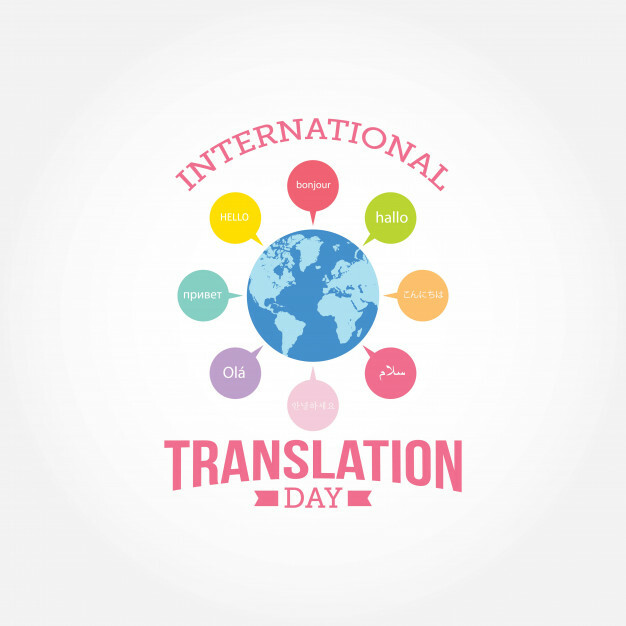 Happy International Translation Day from The Savvy Newcomer! 29-30 Organización Mexicana de Traductores, A.C.